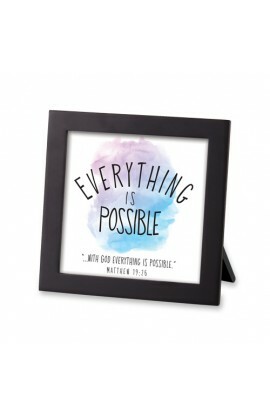 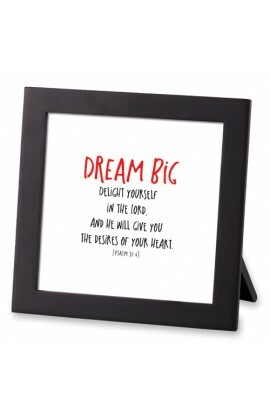 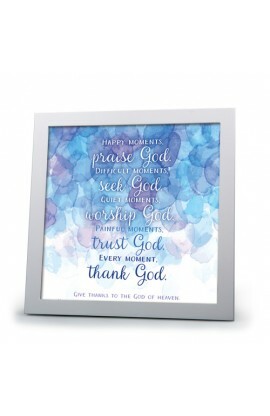 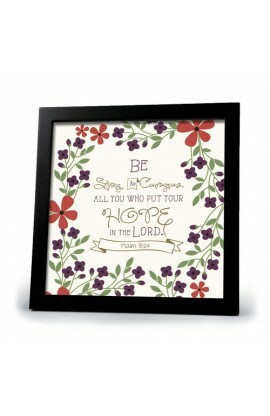 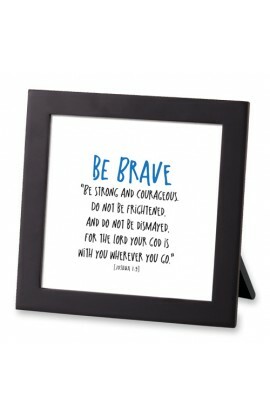 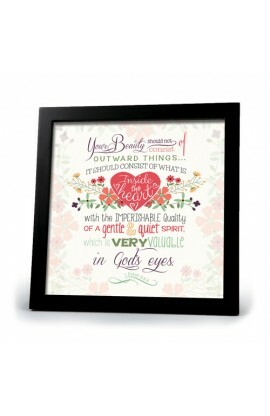 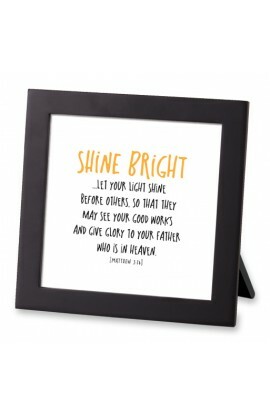 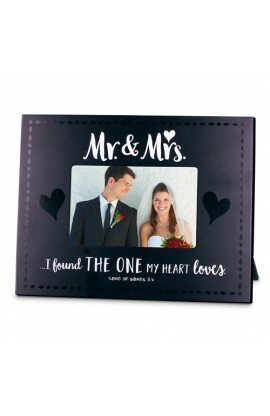 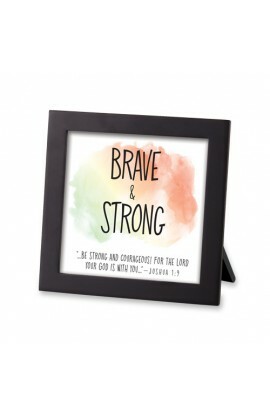 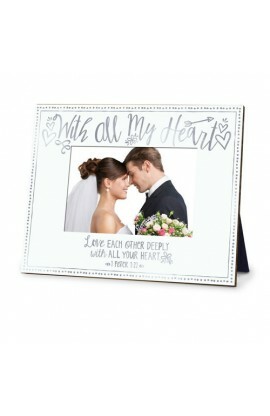 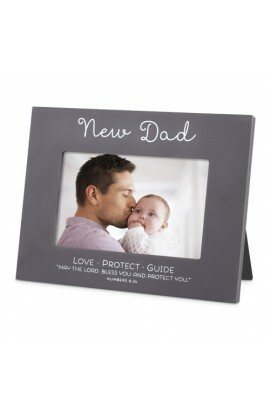 Stylish metal photo frame in brushed satin finish is engraved with words of love and inspiration. 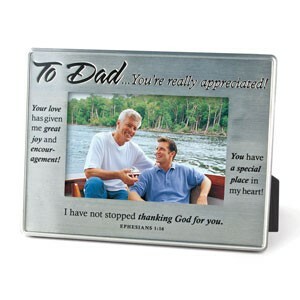 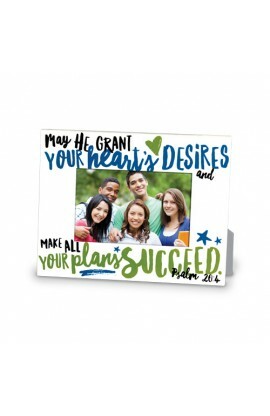 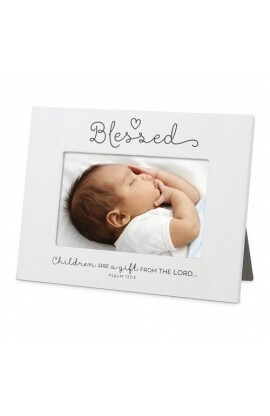 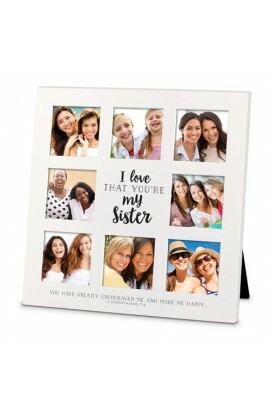 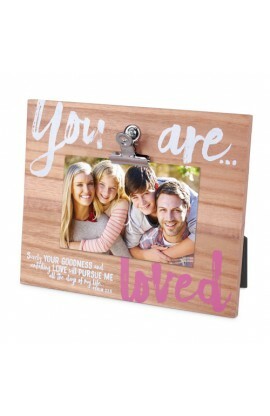 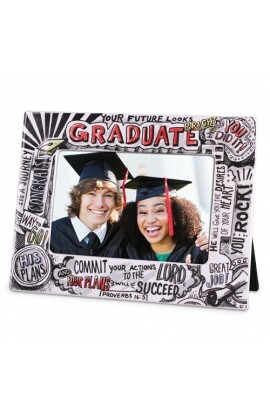 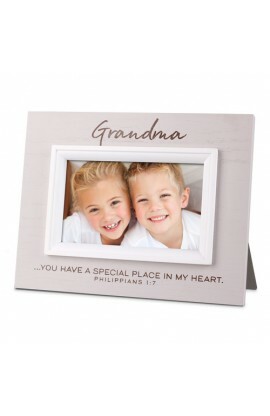 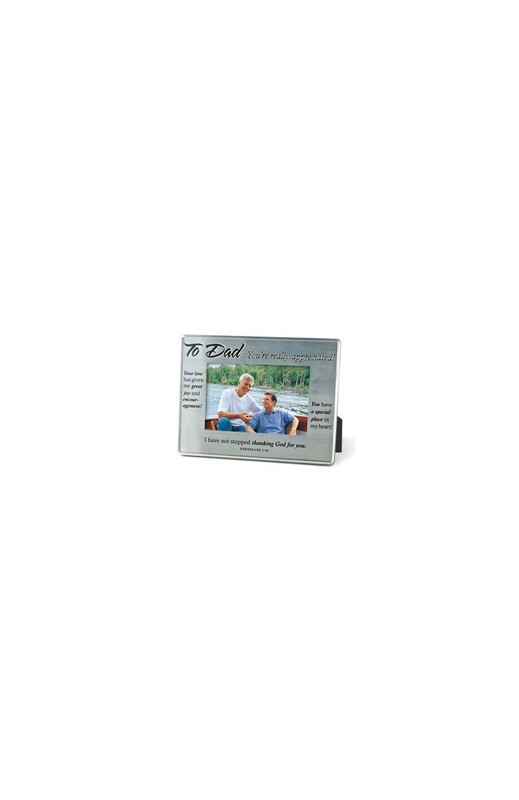 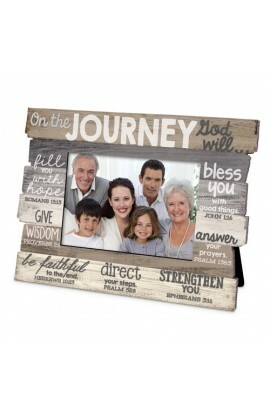 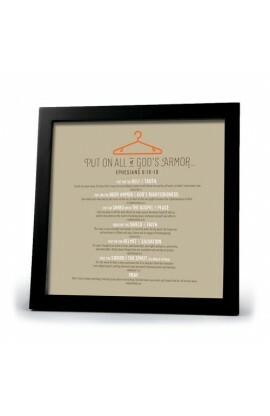 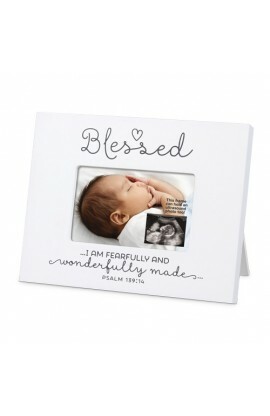 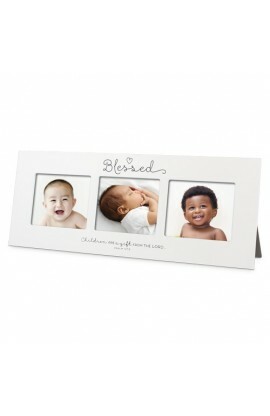 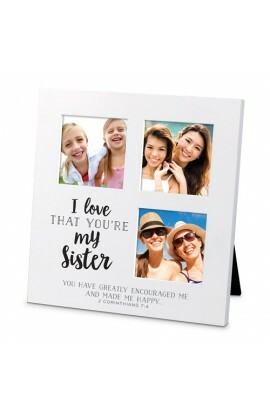 Scripted To Dad header; displays a 4" x 6" photo; easel back for desktop display; frame size 7.25" x 9.25"; gift boxed. 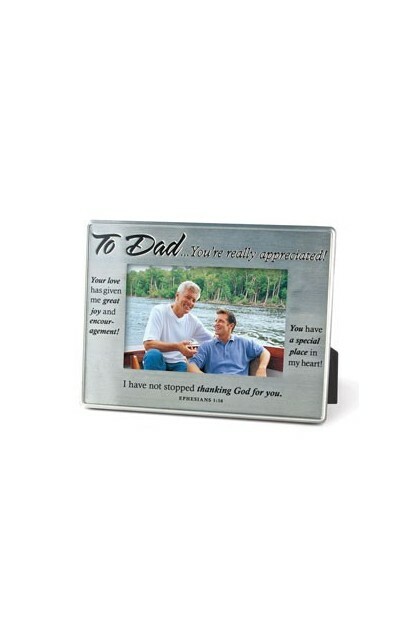 To Dad... you're really appreciated! Your love has given me great joy and encouragement!